Mehendi or Heena is used in India to color hair and apply beautiful designs in the body. 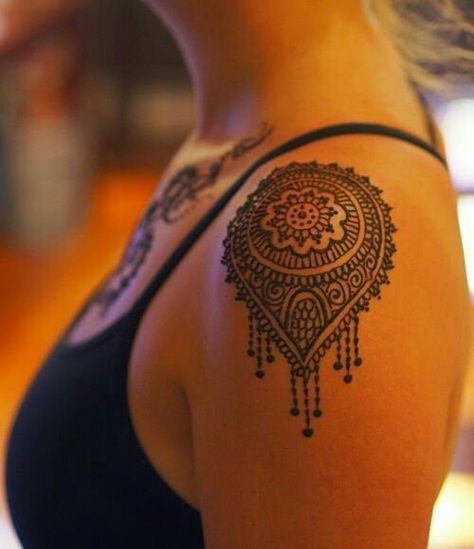 In India, Beautiful mehendi designs are applied on the arms and legs during special occasions like wedding and engagement. 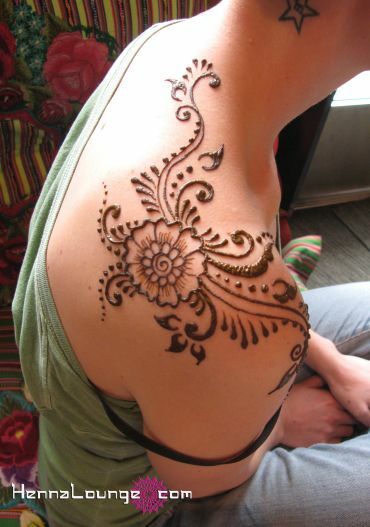 Mehendi designs not only look mesmerizing, but it also can reduce the heat from the body. 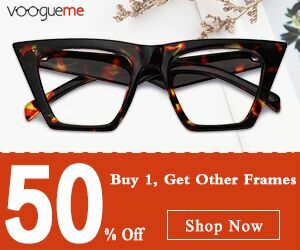 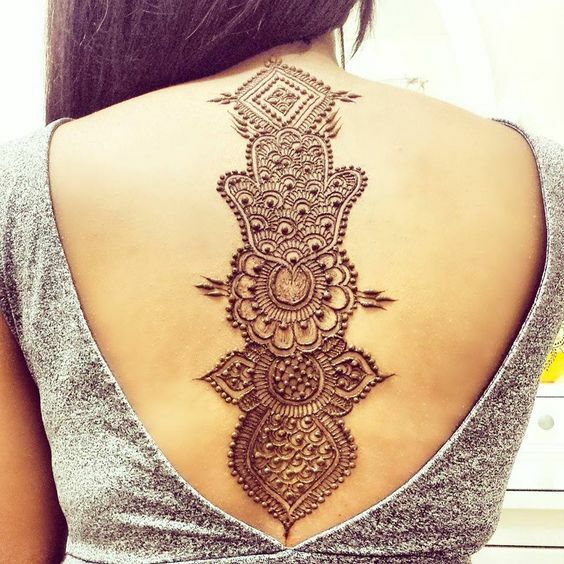 As mehendi designs are made with natural ingredients, it has become famous all around the globe, and Mehendi design studio is present in most of the country. 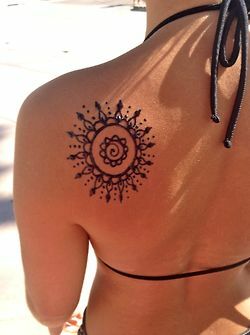 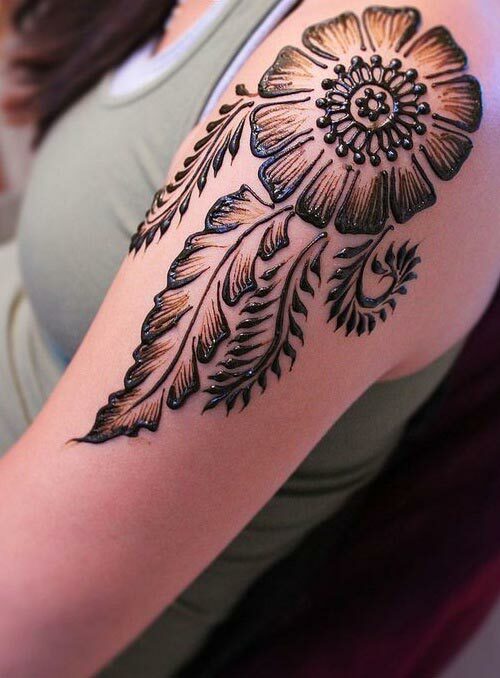 It act as temporary tattoo without harming the skin. 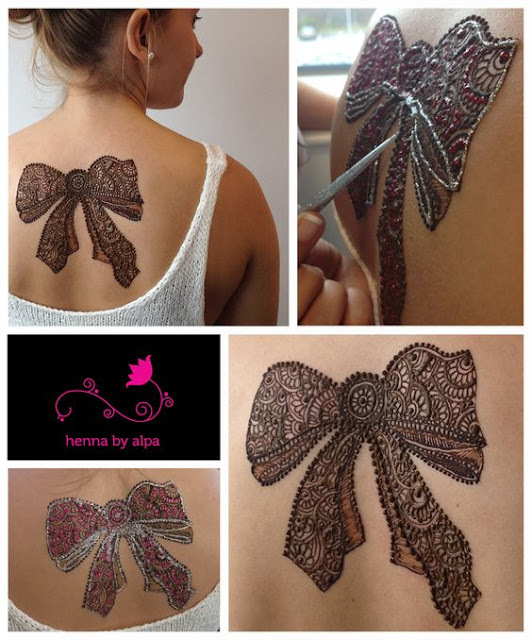 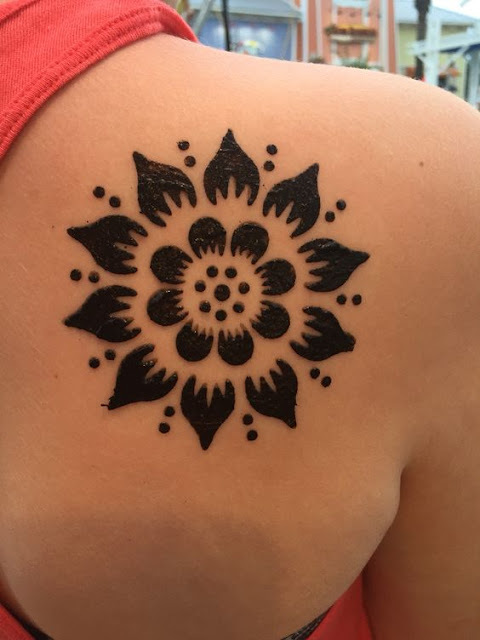 Applying Mehendi designs on shoulder and back is becoming popular these days. 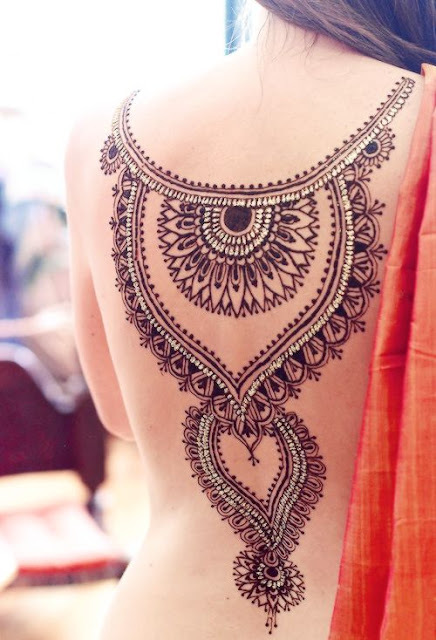 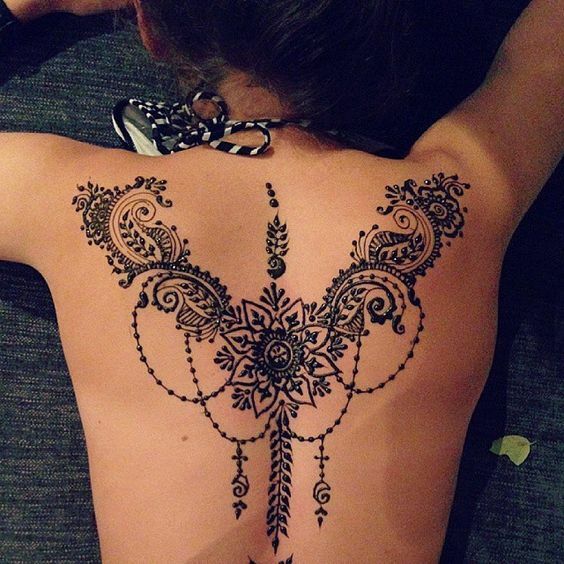 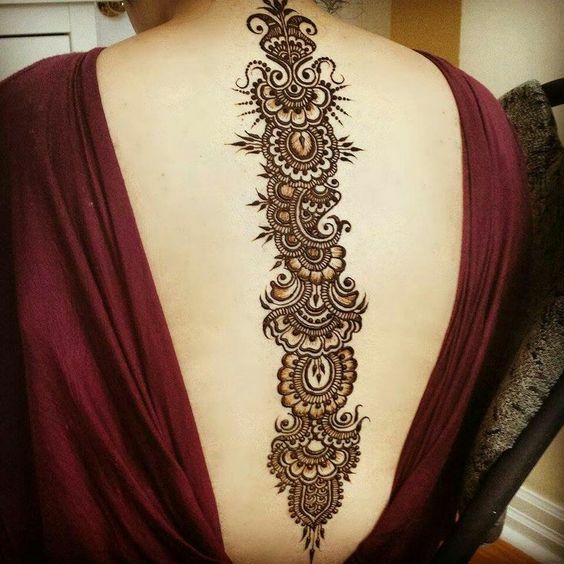 Let us check out 10 Trendy mehendi designs for shoulder and back.